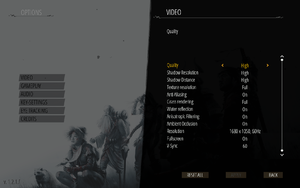 Able to lock to 30 or 60fps. Master, music, sound, and voice. 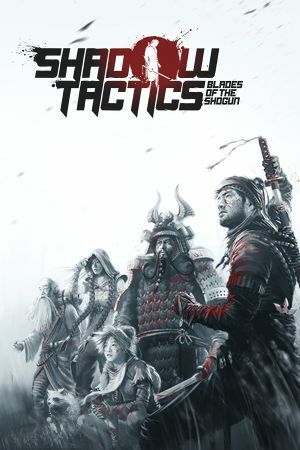 See Helix Mod: Shadow Tactics: Blades of the Shogun - 3D-Vision Fix - DSS/Losti. 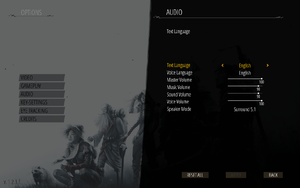 This fix will delete your savegames! 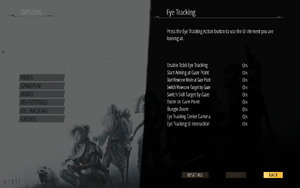 Installing the game on an SSD improves loading times. This page was last edited on 16 April 2019, at 00:09.